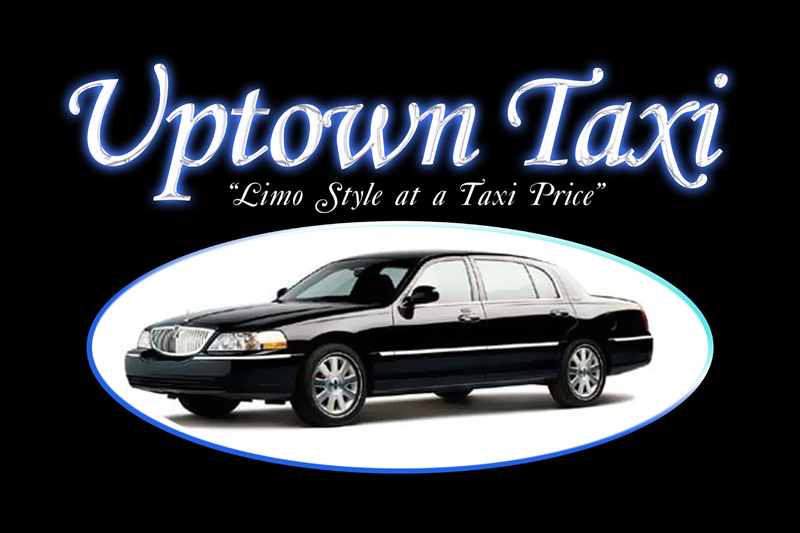 We here at Uptown Taxi are dedicated to providing a clean, comfortable and upscale means of transportation. We believe that adding a bit more style, class and professionalism should be expected. 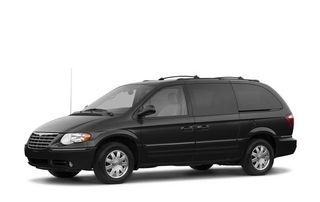 Like a sleek black Lincoln Town Car with a long wheel base that provides an abundance of leg room for everyone. Include the leather interior with wood grain trim and individual climate control and you now have superior comfort. All of this luxury at no extra cost to you, plus an experience that you’ll want to repeat. Web Services Provided by Yahoo!